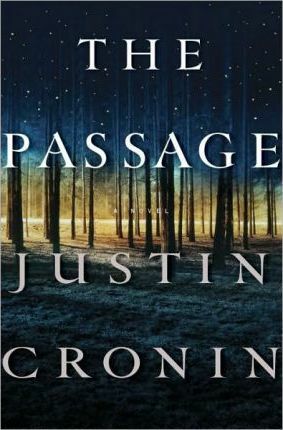 Justin Cronin is the New York Times bestselling author of The Passage, The Twelve, The City of Mirrors, Mary and O'Neil (which won the PEN/Hemingway Award and the Stephen Crane Prize), and The Summer Guest. Other honors for his writing include a fellowship from the National Endowment for the Arts and a Whiting Writers' Award. A Distinguished Faculty Fellow at Rice University, he divides his time between Houston, Texas, and Cape Cod, Massachusetts.